Nintendo has released the latest trailer for Octopath Traveler in English which first came out in Japanese earlier today. 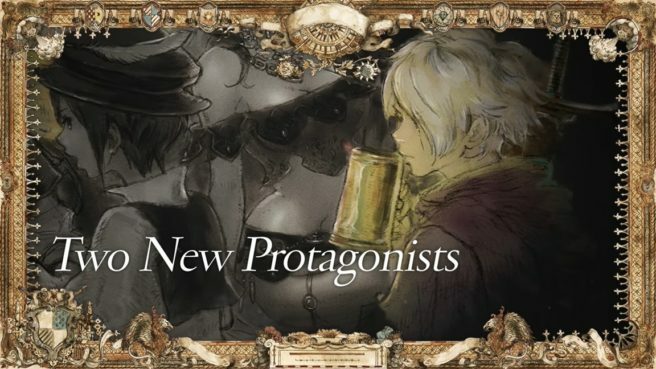 The video details newly-revealed characters H’aanit the Hunter and Therion the Thief, Path Actions, and side stories. Watch the video below.